Reclaim all you want to be. 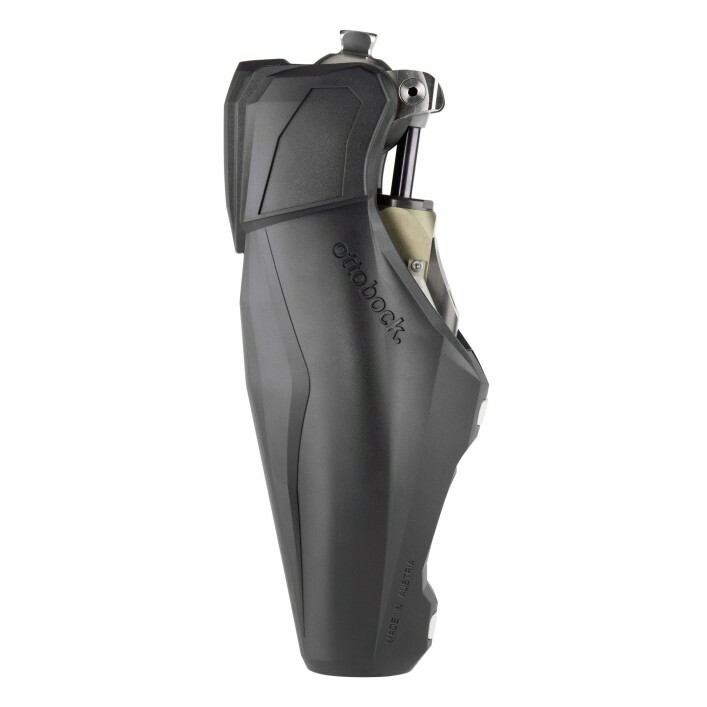 Building on the unique functionality of the Genium leg prosthesis, the X3 is particularly robust and resilient. Physically demanding occupations, an active family life, swimming and sports activities, seaside holidays and situations where you encounter water, dust, sand, dirt or grime – these are the ideal conditions for the X3. The inductive battery charger is magnetically attached to the back of the joint – so you can easily charge the prosthesis through the fabric of your clothing. 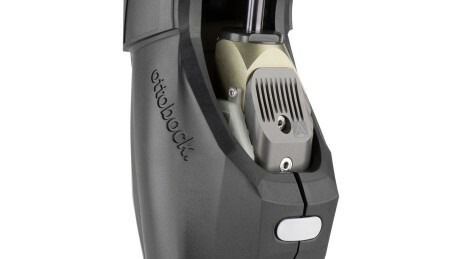 Prosthesis control is based on motion analysis and additional force measurement. To this end, sensors determine the position and acceleration of X3 leg prosthesis as well as the flexion angle and flexion angle speed in real time. 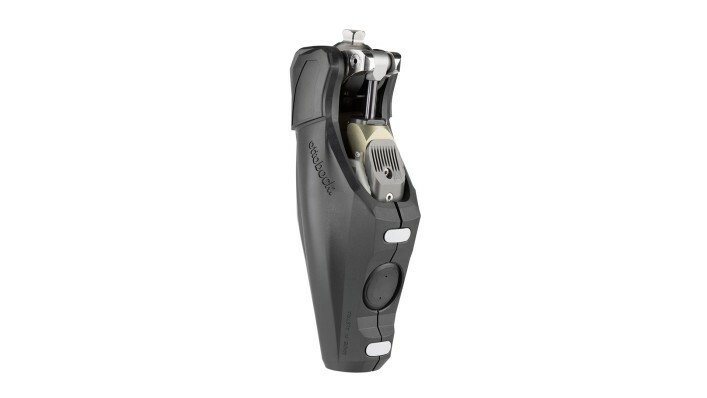 The AXON tube adapter measures both the ankle moment and the vertical force acting on the joint in real time. The AXON tube adapter can be connected to a foot without a connecting piece. The X3’s rechargeable battery and electronics are enclosed and protected by the frame and Protective Cover. 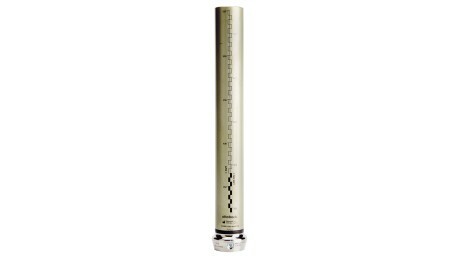 An integrated microprocessor coordinates all measurement and control processes. 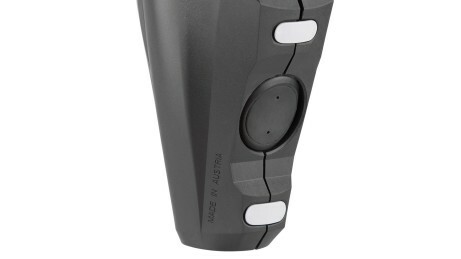 The knee moment sensor supplies data regarding the knee moments that occur. It therefore provides key information that makes it possible to precisely determine the forces acting on the prosthesis. 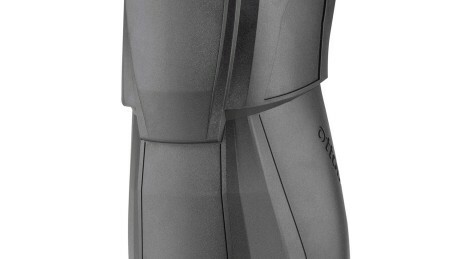 The robust Protective Cover effectively protects the prosthesis against numerous everyday stresses. In addition to water, dust and dirt, this includes protection against impacts. The hydraulic unit controls the X3. The flexion and extension resistances are controlled independently by means of two control valves. 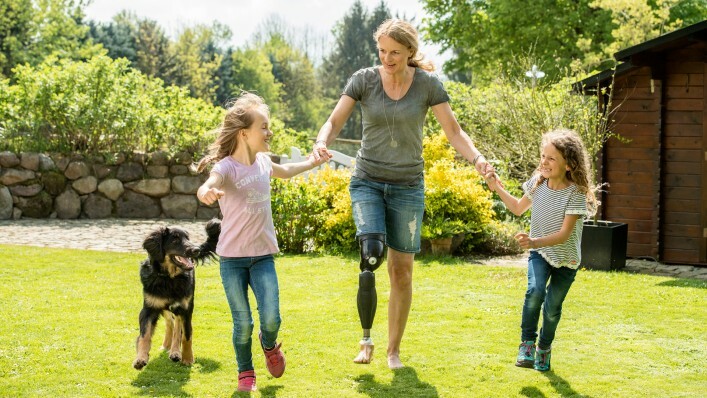 Thanks to its unique technology, the microprocessor-controlled leg prosthesis gives you a smooth gait pattern that is easy on your body, giving you freedom in everyday life. Thanks to intelligent sensor technology, your X3 responds reliably – in real time. As a result, it lets you change walking speeds, take stairs step-over-step, overcome obstacles safely, stand in a relaxed position on inclines and walk backwards. The X3 lets you shower, swim or work in damp conditions without thinking twice. Special materials, coatings and components protect the electronics. The joint is waterproof (even when exposed to strong jets of water) and corrosion-resistant. 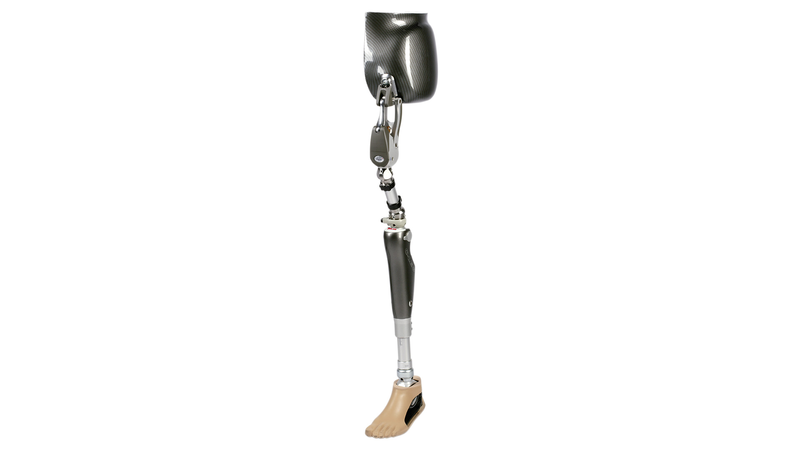 Want to configure your leg prosthesis for activities you do frequently? 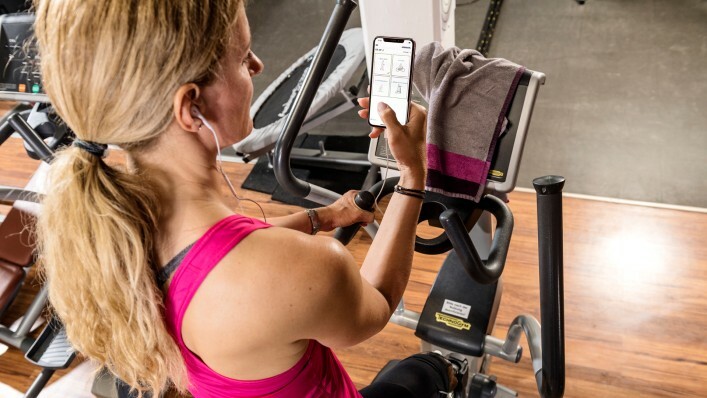 No problem: Thanks to the large selection of MyModes plus, you and your technician can set up to five pre-settings for work, recreation and sports. These can be easily selected using the app or a movement pattern. The new X3 allows you to check the battery charge level or quickly activate your personal pre-settings, via the Cockpit app for iPhone and Android devices. Whether you’re running to catch the bus or keeping up with your kids: The walk-to-run function lets you change speeds spontaneously for short sprints. An additional running mode for longer distances was developed especially for sports activities with the X3. 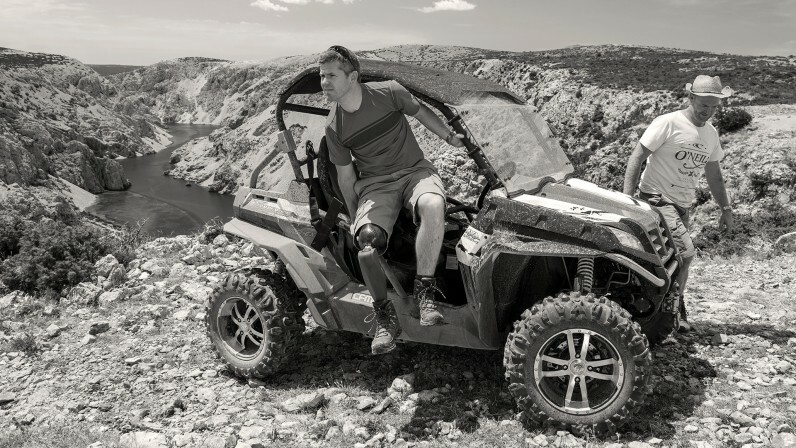 Movement is calculated with incomparable accuracy and initiated in real time by the X3, whether on uneven terrain and slopes, when changing speeds or in confined spaces. Studies prove that providing targeted relief for the contralateral side also has long-term health benefits. Particularly robust materials allow even more freedom of movement, including in wet and harsh environments. You can focus on the important things in life, rather than having to think about every step. switch the joint to mute mode when you visit a cinema or theatre. Who can wear the X3? 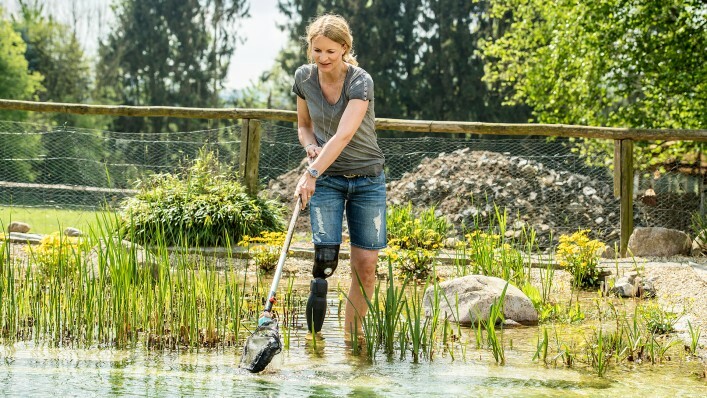 The X3 is suitable for all above-knee amputees who will benefit from its outstanding everyday characteristics and want to experience new possibilities thanks to the water and corrosion resistance of the X3. 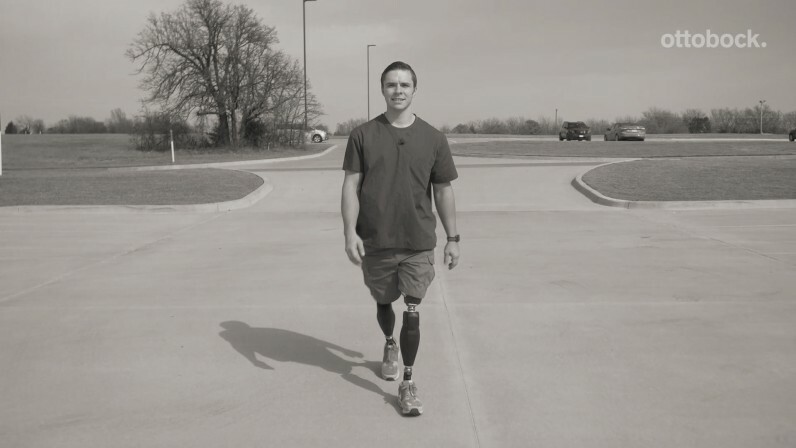 Bilateral amputees can benefit from the X3 as well. Special functions geared to the needs of bilateral amputees can be activated in the adjustment software. 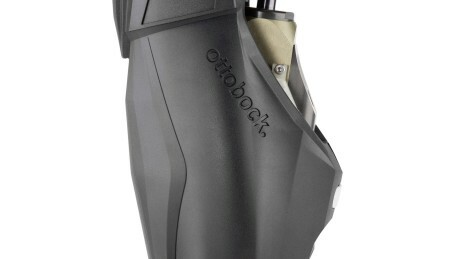 Where can I test an X3 knee prosthesis? 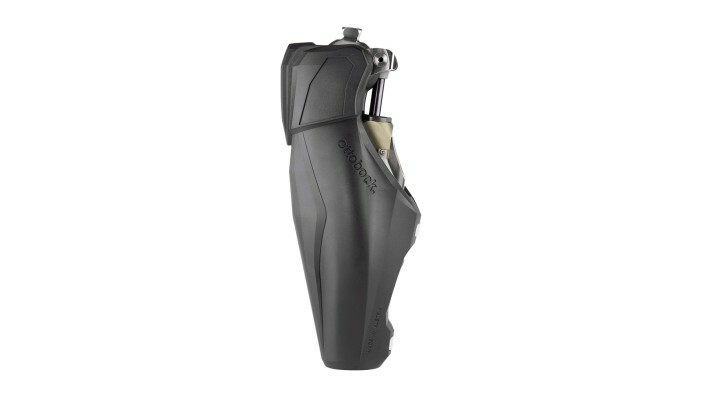 The X3 is fitted by certified prosthetists who have completed special training. Click on this link to request a trial. How long will it take me to learn how to use the Genium X3 properly? This differs depending on the person. A majority of trial users are able to take stairs step-over-step on the very first day. However, this may also take a few days or weeks depending on your individual situation. 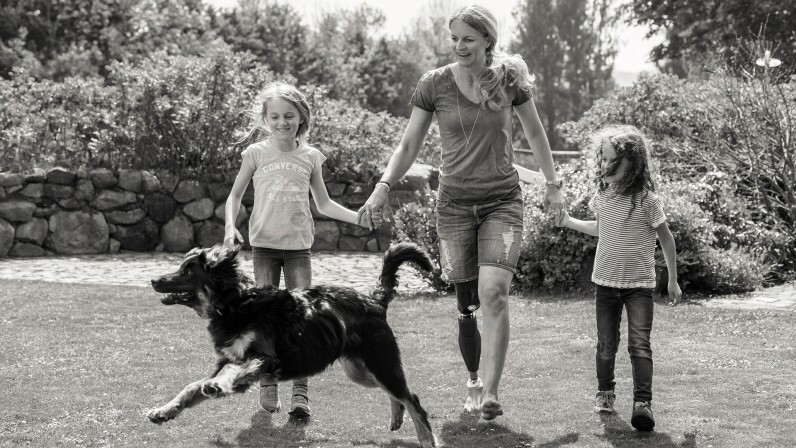 What is included in a fitting with an X3 leg prosthesis? The fitting includes all components from an appropriate prosthetic socket to a prosthetic foot. Your O&P professional will customize these components to your individual needs. The assembly and setup of the chosen components are of course also included, as well as regular service inspections. How long will the battery of the X3 last? Intelligent energy management integrated in the X3 results in a battery capacity of five days when fully charged. However, we recommend charging the prosthetic device every night. How do I know when the battery is running low? Vibration signals warn you in a timely manner when the battery charge level becomes critically low. Once it is drained entirely or if the power supply fails, the X3 automatically switches to safety mode. Can I shower or go swimming with the X3? The X3 is waterproof (even against strong jets of water), and only corrosion-resistant components are used. 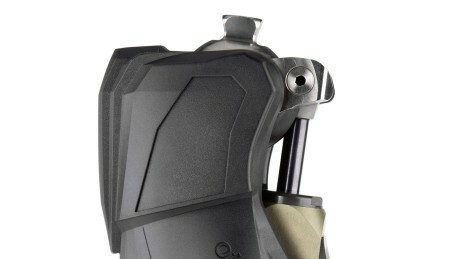 High-quality materials protect the sensitive electronics in the prosthesis. The Genium X3 was assigned the highest possible protection class, IP 68.